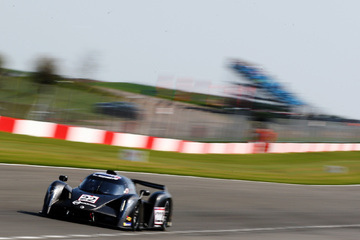 Fourteen LMP3 cars took the start, but the Ligier JS P3 continued its dominant performance by scoring pole position, fastest lap of the race and the race win. 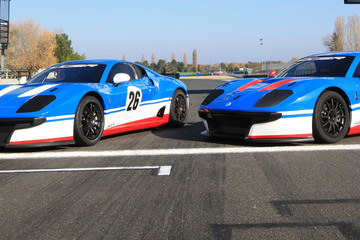 Not only that, but the top six finishers were all Ligier JS P3s. 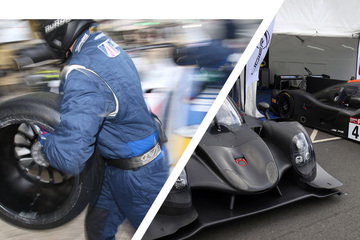 The #26 Ligier JS P3 of Wimmer Werk Motorsport put on a great show and scored the fastest lap time during both free practice sessions, pole position, fastest lap of the race and race victory. The #94 Ligier JS P3 entered by the Spanish squad Team Virage also had a great race. The team started sixth on the grid but featured at the top many times during the race before crossing the finishing line in second place. 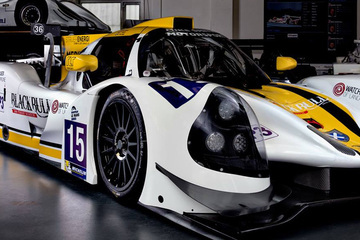 The #14 Ligier JS P3 of the Polish team Inter Europol Competition started 10th. 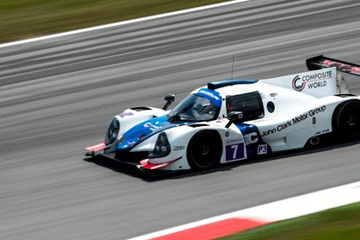 It rapidly worked its way through the LMP3 field and was fourth by the half way point of the race. By the end the team had work their way up to third. 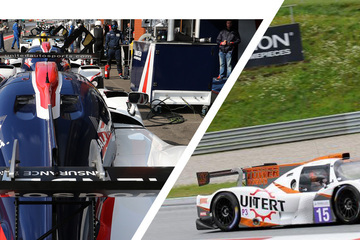 The next race will be held at Dijon in France on 26-28 April.